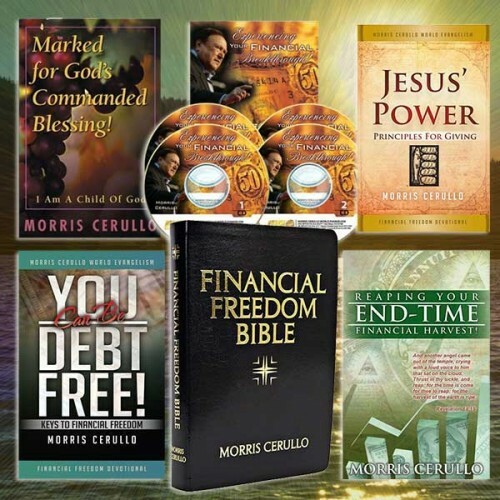 In The Word of Promise from Jesus, open your heart to the words of the Savior through this dramatic presentation of Jesus’ promises in breathtaking sound and images. This stunning full-color elegant gift-book contains some of Jesus’ most poignant passages—with a beautifully embossed cover and alluring photos. 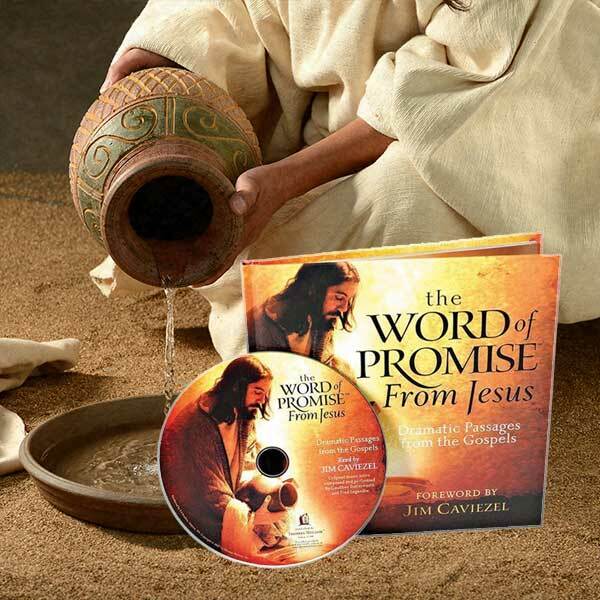 Jim Caviezel who portrayed Jesus in the movie, The Passion of the Christ, again gives voice to the words of Jesus, presenting a dynamic rendition of Christ’s words of promise that is sure to stir your heart on a long-playing, bonus audio CD from the Word of Promise audio Bible. 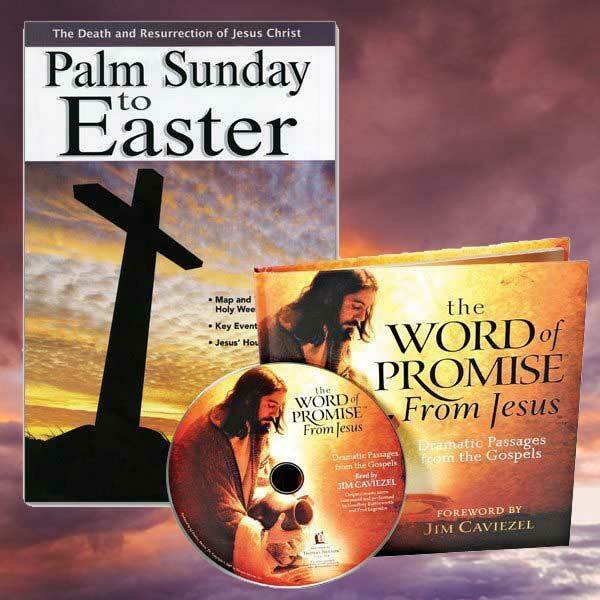 Palm Sunday to Easter is a valuable ministry resource packed with charts, diagrams, and simple summaries. 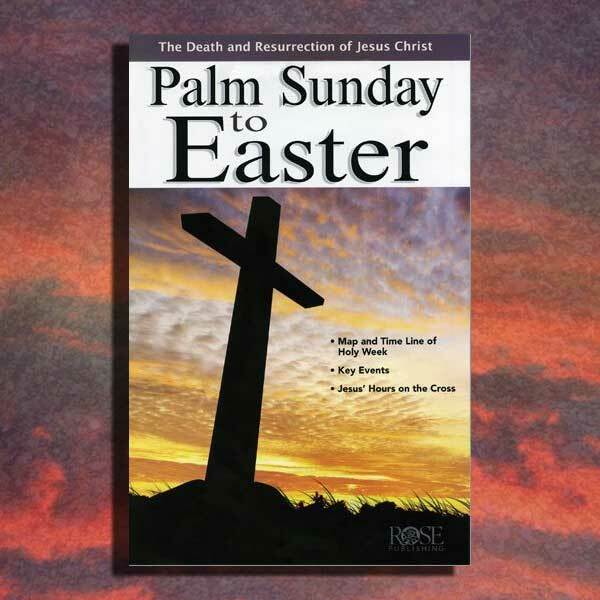 This book covers the important teachings and events of Jesus’ life throughout this holy week. Discover how Jesus’ death and resurrection fulfilled over 22 Old Testament prophecies. This book is perfect for individual reference, an Easter Bible study, Easter Sunday school lessons, and home-school Bible curriculum. Go day by day through the week leading up to Jesus’ resurrection … go hour by hour leading up to his death on the cross. From Palm Sunday and His triumphal entry into Jerusalem for the Last Supper. From the arrest in the Garden of Gethsemane to the Crucifixion. From the burial of Jesus to His glorious resurrection on the third day. 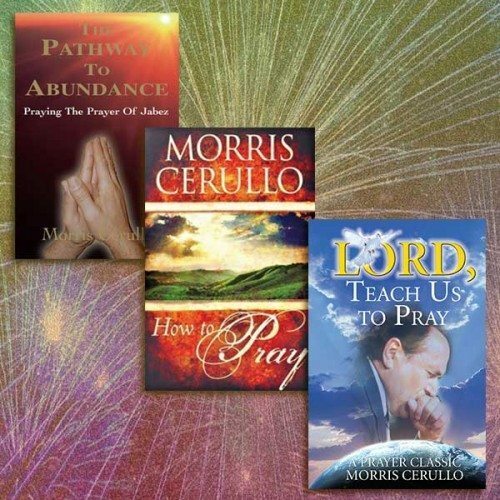 Follow Jesus in a refreshing journey through the events of His earthly mission. 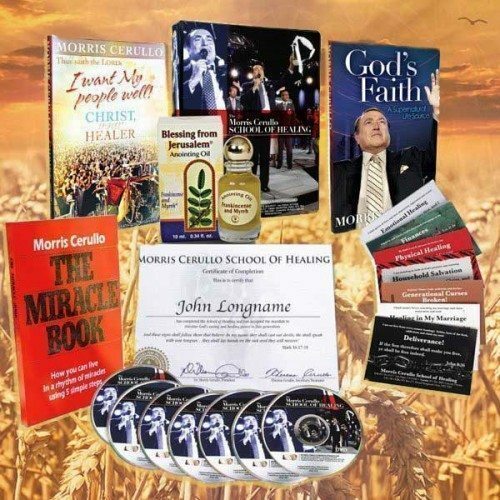 Listen to the Words of Jesus from some of His greatest sermons through this magnificent book and CD combo. Enjoy all three products during this holy season.